It’s kind of inevitable that, like death and taxes, you will have to deal with borehole deviation at some point in your drilling career. Bore holes are rarely straight and the further down you go, the more likely the chance of your hole going off the chosen trajectory. This can be quite a problem if the geologist needs to hit a particular ore body. And the fact of the matter is that many of the ore deposits near the surface have already been depleted so you need to drill deeper. 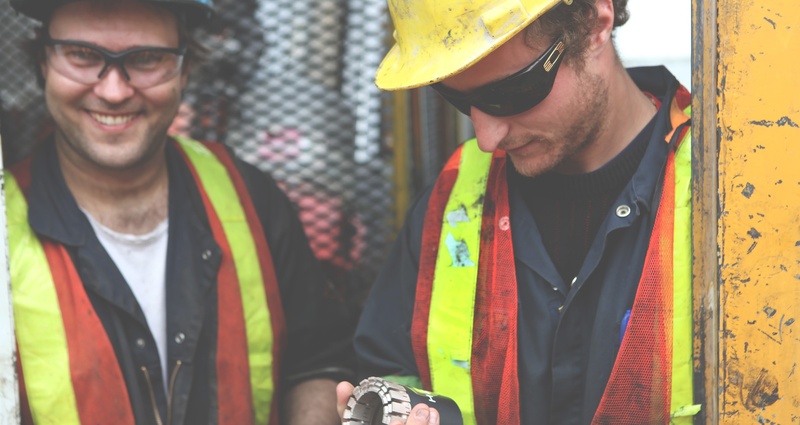 Let’s face it, core recovery is what it’s all about in diamond drilling – it’s the reason we are out there on a drill site. The more core that you are putting in the box, the happier your boss or the mining company will be. Not surprisingly, this is a topic that our field technicians get asked about a lot and that our subscribers say is a challenge. Read more about improving core recovery here. At least up here in the Northern hemisphere, winter has arrived in full force. 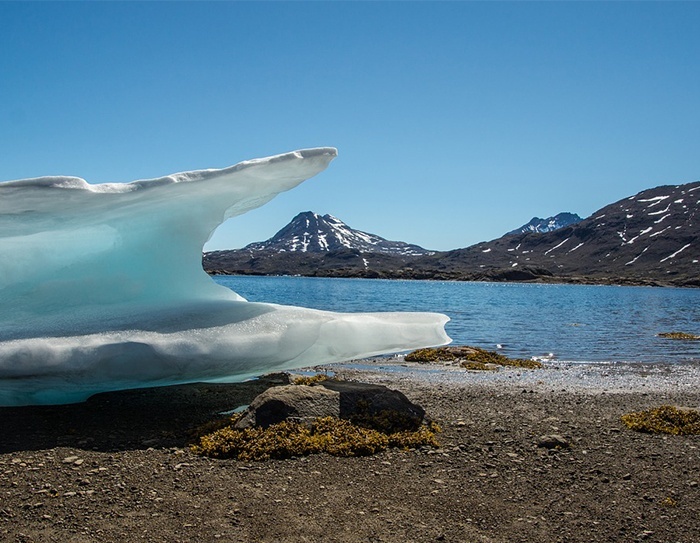 In many regions, the coldest temperatures over consecutive days were recorded, breaking many previous records. The experts say that extreme temperatures are likely to continue. 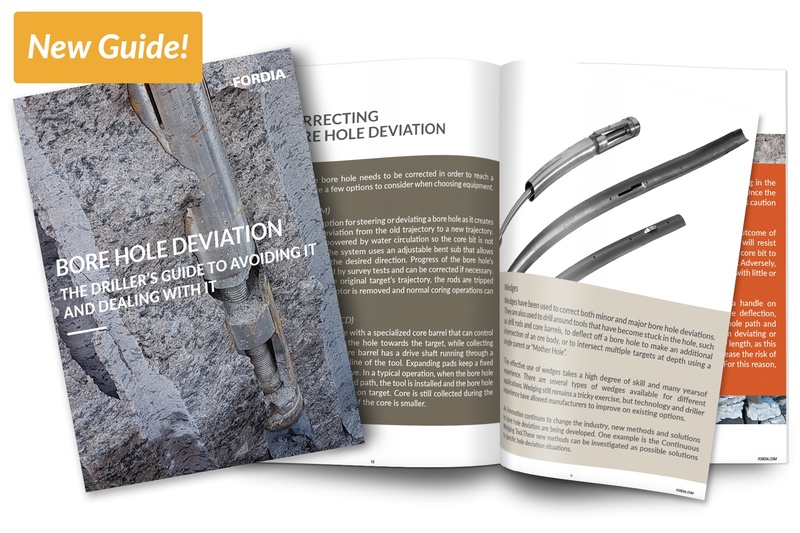 When we wrote our blog on how to drill really deep holes, we try to include the most important information and tips. Sometimes however, there is too much to cover in one single blog. We want our blogs to be easy to read and not take you too long to get through. 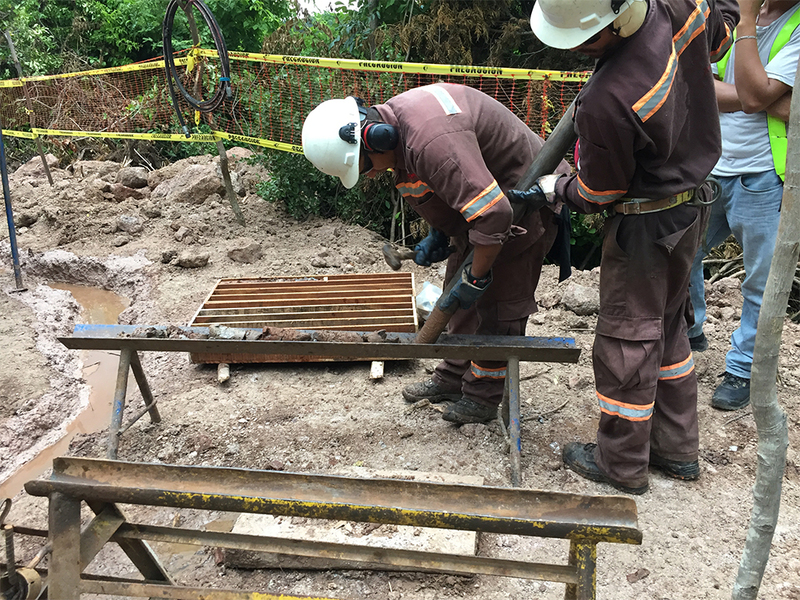 The subject of drilling deep holes is an important one and there was information that was not covered in the blog. The saying goes that a picture is worth a thousand words. If that is true, then a video should be worth a million. Everyone I know prefers to watch a video so I’m always happy when we can offer our customers a video to help explain drilling procedures. 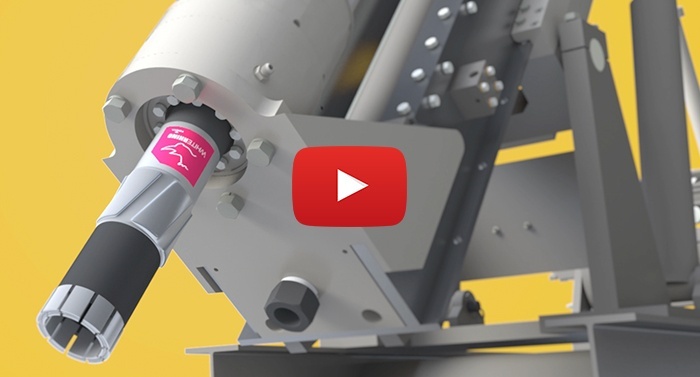 Many people in mineral exploration industry are technical and very visual so an animated video is one of the best ways to illustrate how things work. It’s all about the core. 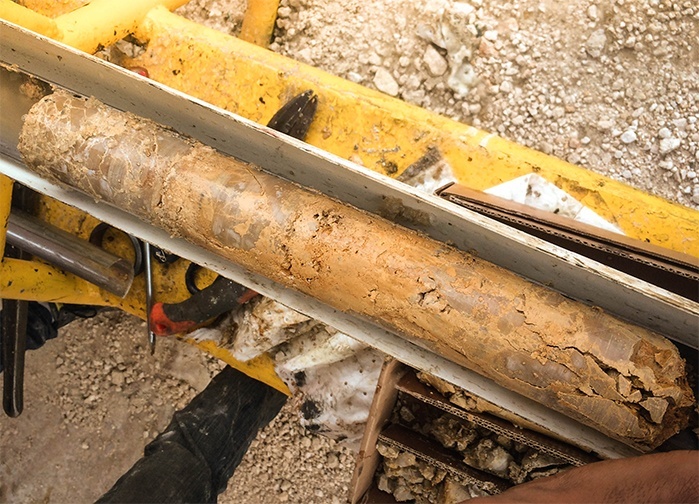 When a drilling project is started, the purpose is to drill and get a decent core sample. You may have to deal with a few challenges but once you’ve dealt with them the last thing you want is to lose the core because of wash out. Your core being washed out is most likely to happen when your ground is not competent, fractured, sandy or full of cobbles. 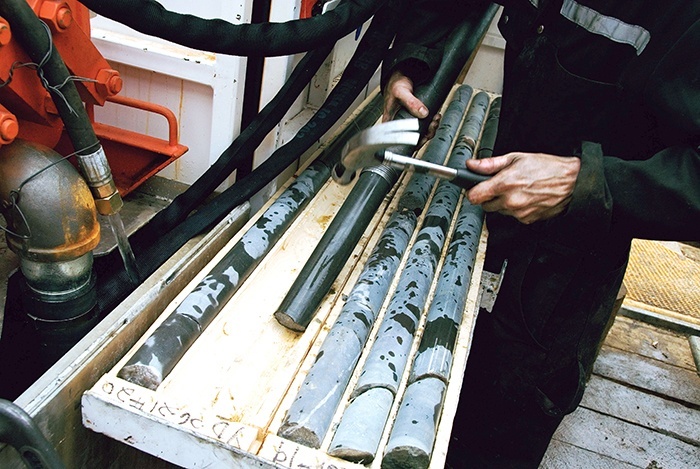 Luckily, there are a few tips that can help you hold onto the whole core sample. 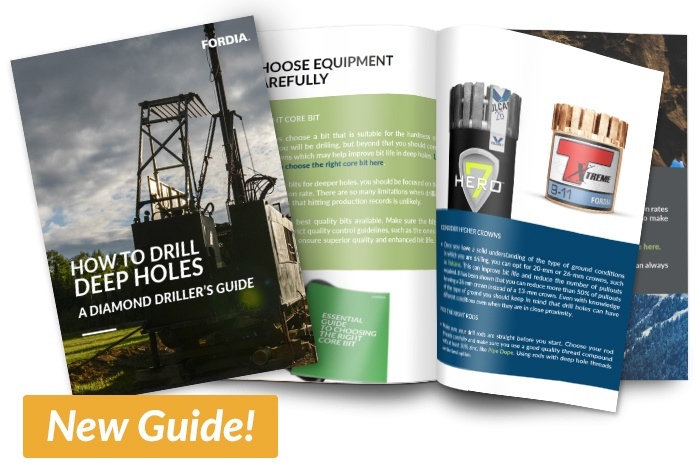 Deep hole drilling is a chance for drillers to strut their stuff and show they have what it takes. 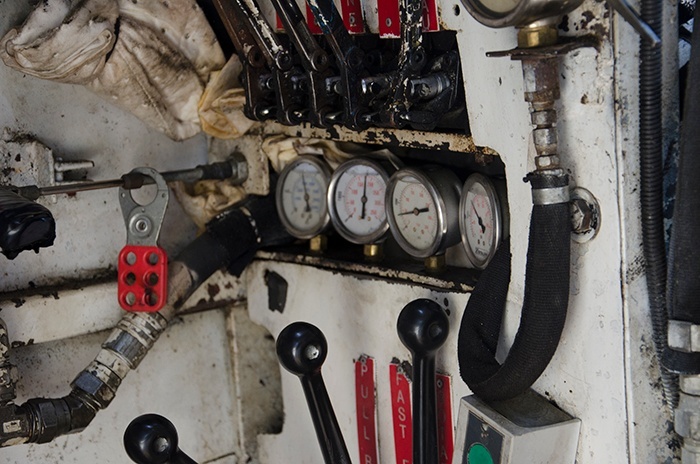 Most drillers consider a hole deep if it is deeper than 1,500 meters. 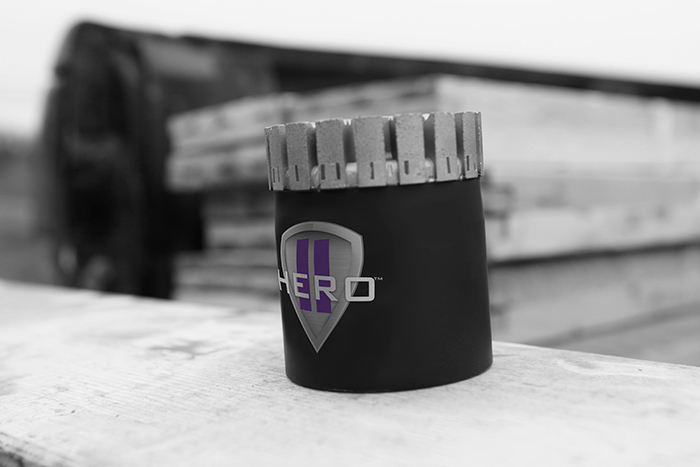 At that depth, drilling is a little more complicated and extra care is required. 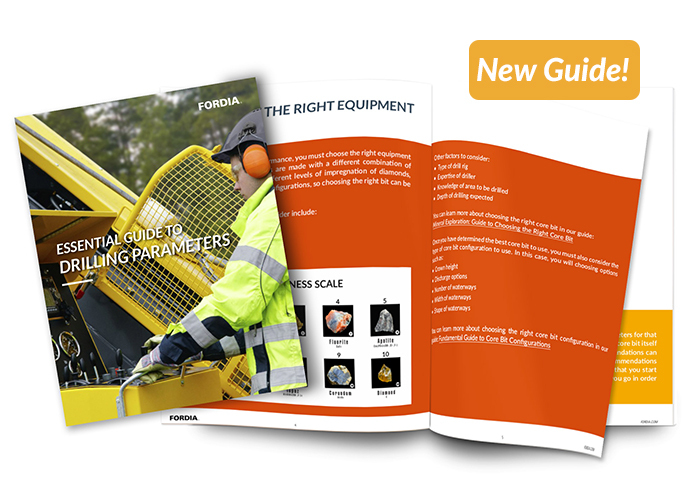 It’s the time you step up to the plate and show your supervisor you can deal with increased load responsibilities. What you don’t want to do is mess up – the deeper the hole, the more money that has been invested in it. A mistake in a deep hole costs a lot of time and money.